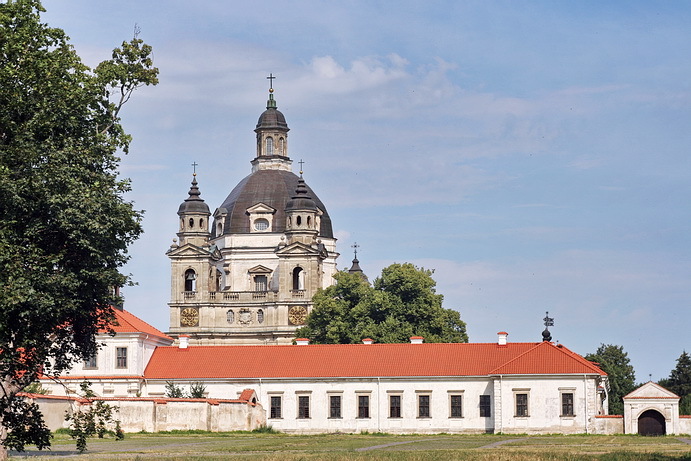 What’s Pope’s gift Pažaislis Monastery protects? What encrypted at Monte Pacis corridors? What kind of secret was revealed when Clara Isabella’s heart was found? What and how eat Camaldolese monks and Lithuanian Grand Duchy nobles? About 3 hours lasting program, during which we will search for treasure, play brain battle, create and act, 6 dishes dinner with matches’ drinks will be served. For more information and to order please contact us by e-mail or call +371 6 7288 494.